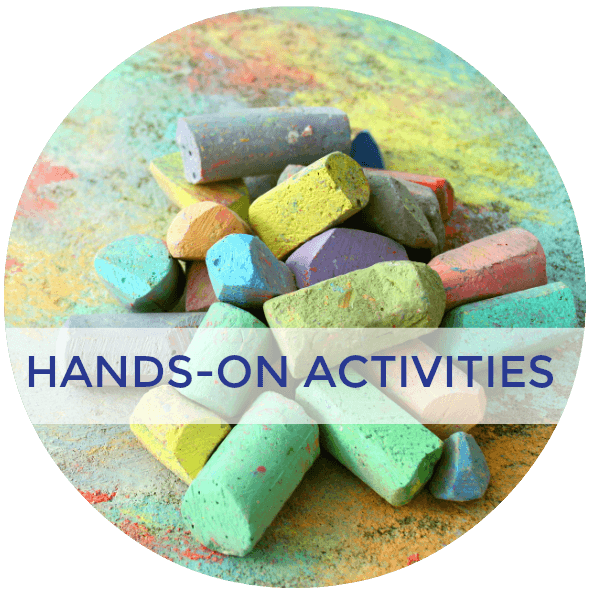 Fall is a great time to expand your child's sensory exploration with sensory activities. It is still warm enough where you can enjoy the outdoors but experience new sights and colors, textures of falling leaves, corn ready for harvest and many other fall wonders. 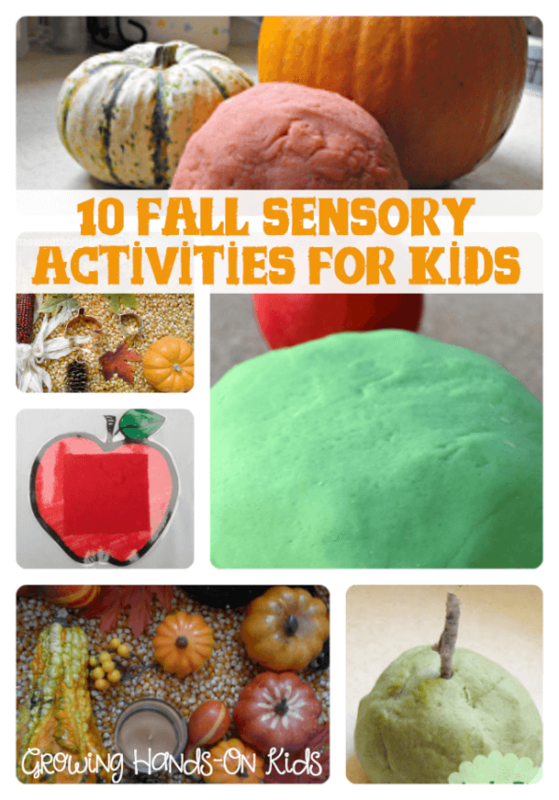 Today I want to share with you 10 great fall sensory activities for children. 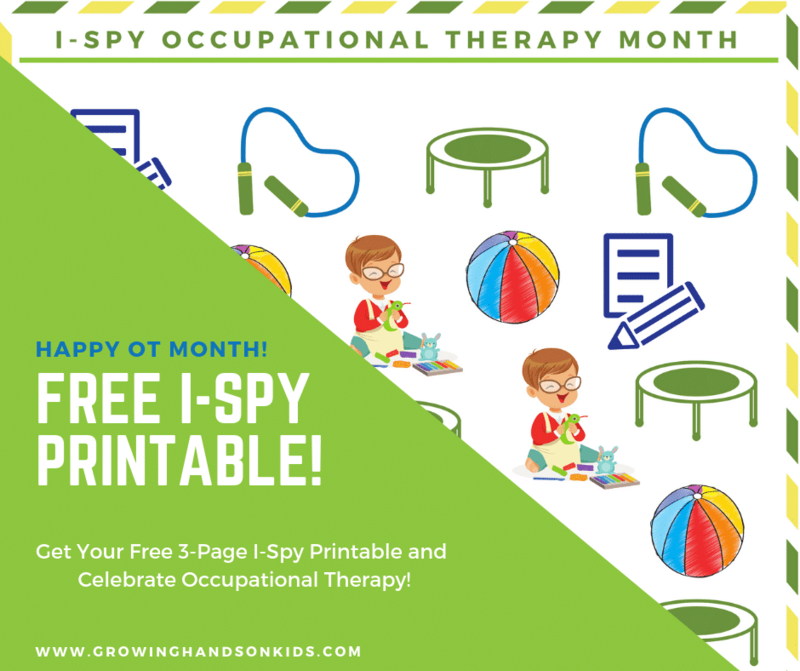 There are some great ideas here, I hope you get some great inspiration to head out and enjoy this beautiful whether while exploring and exposing your child to new sensory experiences. 1. 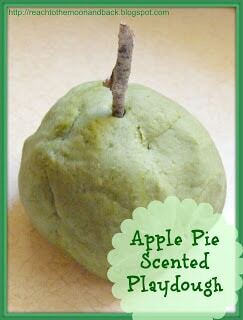 Apple Pie Scented Playdough from To The Moon And Back – Who doesn't love the smell of apple pie? This recipe also does not use cream of Tatar so it's a good one to have on hand if you don't have that ingredient. 2. 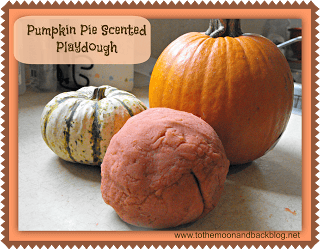 Pumpkin Pie Scented Playdough from To The Moon and Back – Another great smelling play dough recipe. 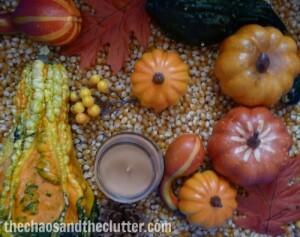 Pumpkin pie definitely says fall! 5. Scented Shaving Cream Pumpkin Pie from Mess for Less – This activity looks AMAZING! When E gets older I am definitely trying this one. You won't believe how simple the “ingredients” are. 6. 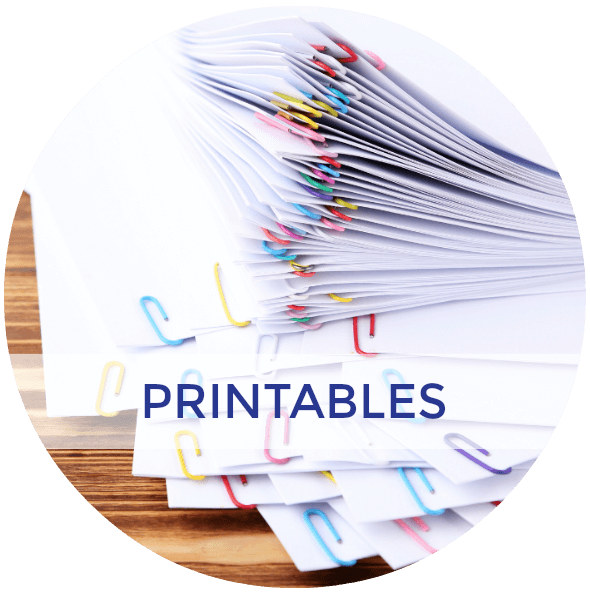 October Sensory Box from Raising Superheroes After God's Own Heart – For those of you who celebrate Halloween this is a really cute sensory box idea along with a fun wall decorating activity of pumpkins! 7. Candy Apple Rice from Learn Play Imagine – This is such a great idea with 4 color ideas for rice to use in sensory play! 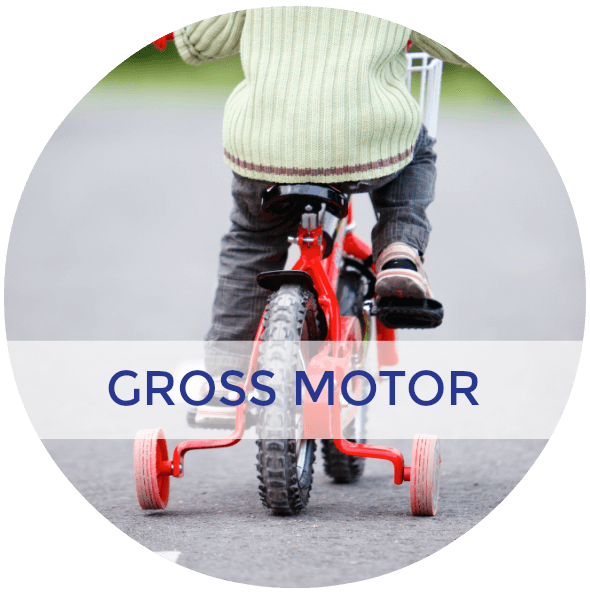 Great as a base for a bin or to just mix all the colors together in their own sensory bin! 8. Sidewalk Chalk Apple Prints from Learn Play Imagine – This is another AMAZING idea. Craft sticks with apples on the end with a homemade paint recipe, you don't want to miss this one. 9. 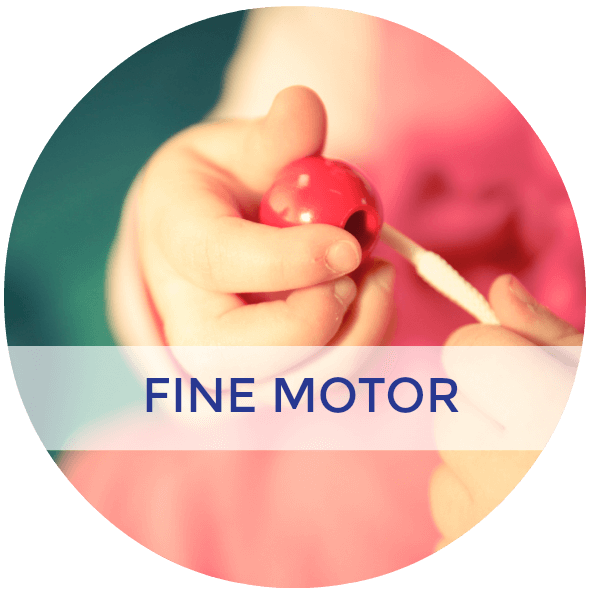 Apple Sensory Cards from Stir The Wonder – I am definitely doing this one with E. It is perfect for the young one or baby in your life, exploring different textures and safe to put in their mouths! Love it. 10. 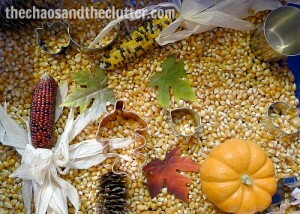 Fall Corn Meal Sensory Bin – My daughter loved this, we actually still have it put together. 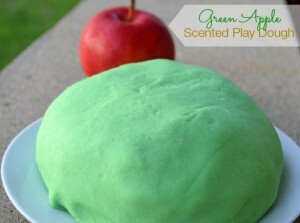 Updated to add, I also have a guest post over on Life Over C's with this yummy smelling Green Apple Scented Play Dough recipe, perfect for fall as well. 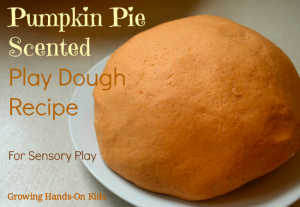 I also have my own Pumpkin Pie Scented play dough recipe that you will want to check out. 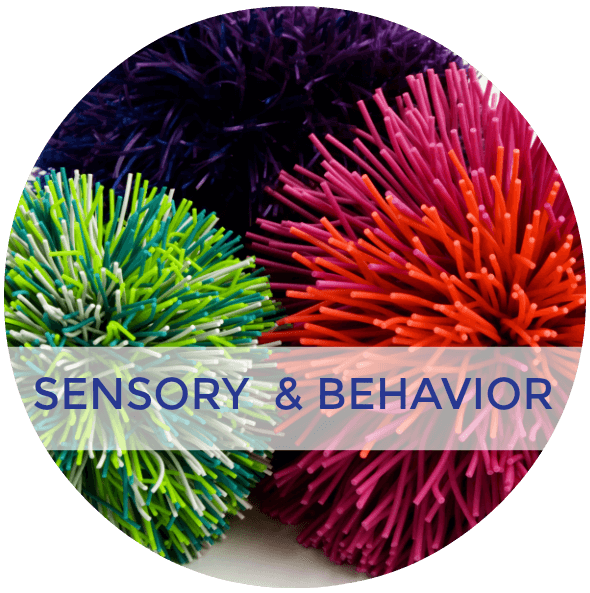 You can check out my Sensory Fun Pinterest board for more ideas. 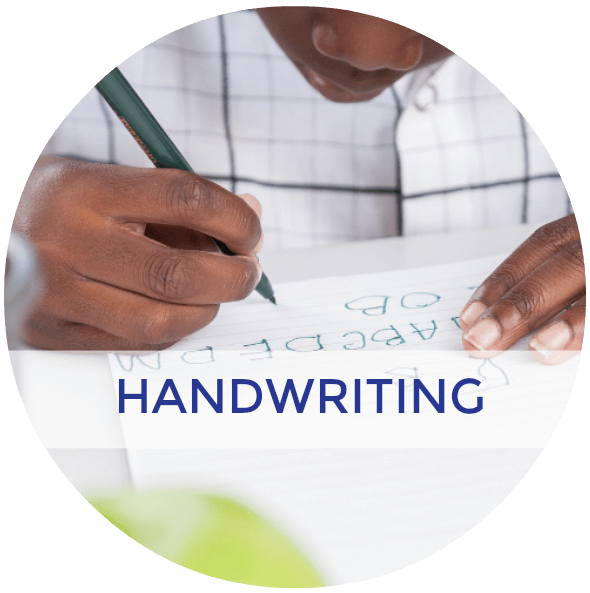 Follow Heather G. | Golden Reflections Blog's board Sensory Fun on Pinterest. 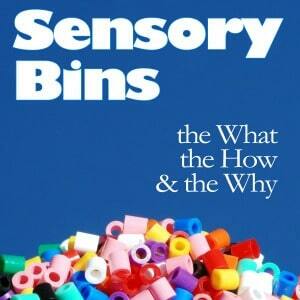 I highly recommend Sensory Bins – The What The How And The Why by Sharla Kostelyk. 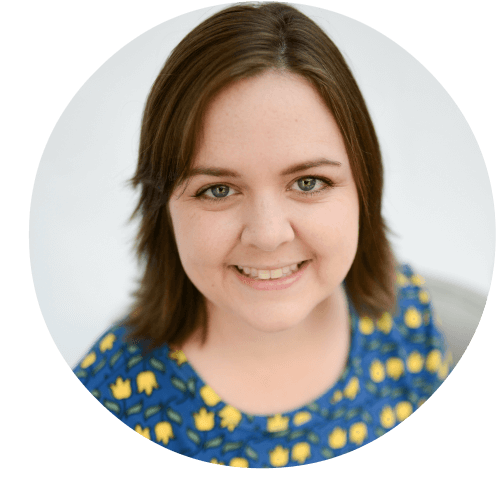 Click here to view more details on her ebook. 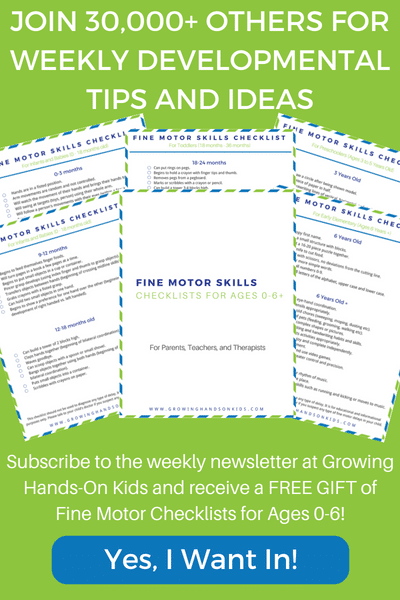 If you need to review some basic knowledge of sensory processing or need sensory bin ideas, base recipes or more, her ebook is an excellent resource, especially if you have a child with SPD (Sensory Processing Disorder).